Despite the tricky conditions the Race committee managed with great effort to complete 2 full slalom eliminations and a 3rd elimination, up to the semi finals, as the wind kept making things complicated after several start attempts. Competitors struggled to get their boards trough the big wind lulls during the late afternoon. 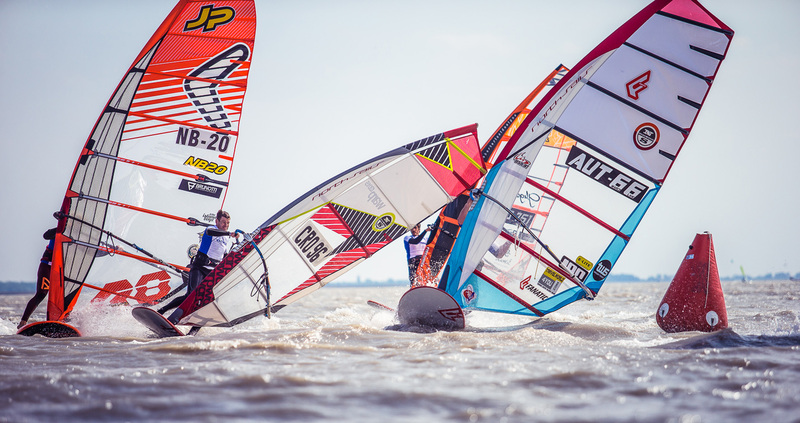 The 2-time IFCA Slalom World Champion, Vincent Langer from Germany, remained on top of his game by winning the first series slalom competition. The ex RS:X sailor Luka Mratovic from Croatia on second place and the young and strong Jimmy Thieme from France on third place. The Austrian Matthias Holler landed sensationally on the fourth place whereas Marco Lang, Austria's favorite, who went into the competition with a bruised shoulder, managed to secured a 7th place. The Freestyler from Bonaire made an impressive performance on his Foiling board and took advantage of his extraordinary balance to win. Right behind him, Steven van Broekhoven from Belgium another top freestyler. 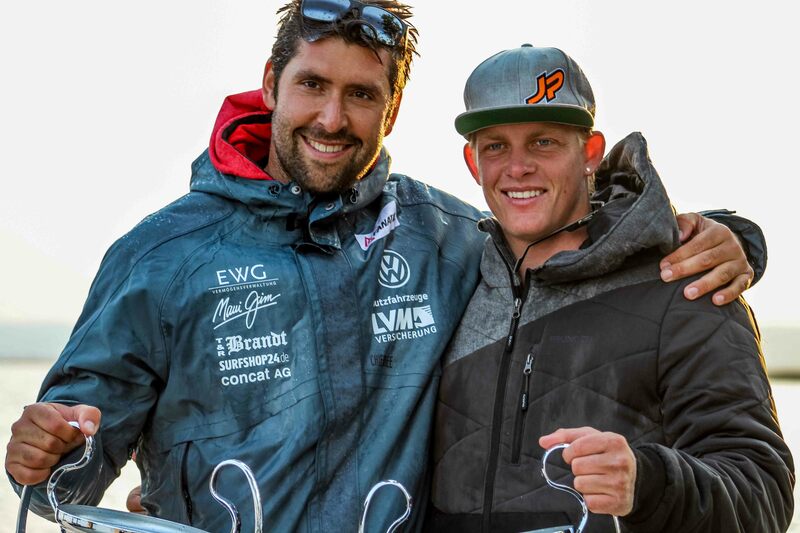 The podium is completed with Jimmy Thieme from France who showed great skills and Austria's Thomas Böhm was ranked 5th in the foiling. Freestyle is up next with the European Freestyle Pro Tour from 4 to 7th of May.